Is my Vent pipe boot leaking? Is this a vent pipe boot leak? A day after it rains, there is a little wet spot on my first floor living room ceiling about a foot from the outer wall. There is a bedroom above the living room and no bathroom close by. I looked in the attic and saw no leaks there, but there is a black abs pipe that is going down around that spot. We did get a new roof, but that did not solve the problem. The house is 13 years old. Any suggestions where the leak might be coming from? Based on your description, water is likely infiltrating your home at the vent pipe boot that flashes the abs pipe penetration on your roof. A vent pipe boot can leak either from improper installation or more likely from a split in the rubber where it fits around the pipe. 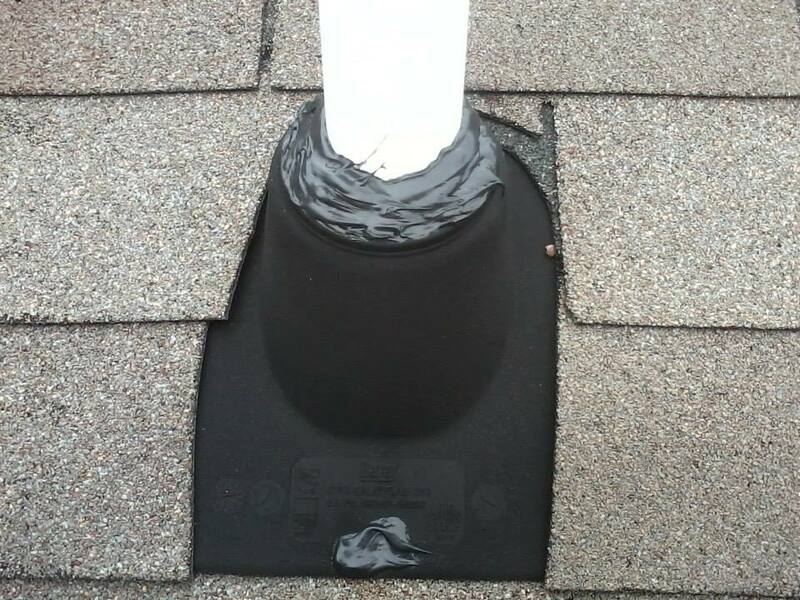 Leakage due to improper installation of the vent pipe boot would present as water stains, dark spots and /or wet areas on the under side of the roof sheeting. Alternatively, a split in the rubber seal of the vent pipe boot could allow a small amount of water to run down the pipe without wetting or discoloring the surrounding roof sheeting. The water could then continue down along the pipe until it reaches an obstruction (likely near the wet area of your ceiling) at which point it could spread out and saturate the surrounding area. Depending on the size of the split in the boot and the duration of the rain it could take from a few minuets to a day or more for the water to wet an area enough to become noticeable. It is not uncommon for vent pipe boots to fail due to splits developing where the rubber seals to the pipe. A repair may be effected, either by replacing the entire vent pipe boot or sealing the splits. 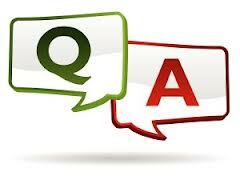 Use the information below to help determine the proper course of action for your repair. Replacing the vent pipe boot requires removing some shingles and the damaged boot, then reinstalling a new boot along with new shingles or the previously removed shingles if undamaged. This repair requires an intimate knowledge of roofing techniques to ensure the new vent pipe boot does not leak. 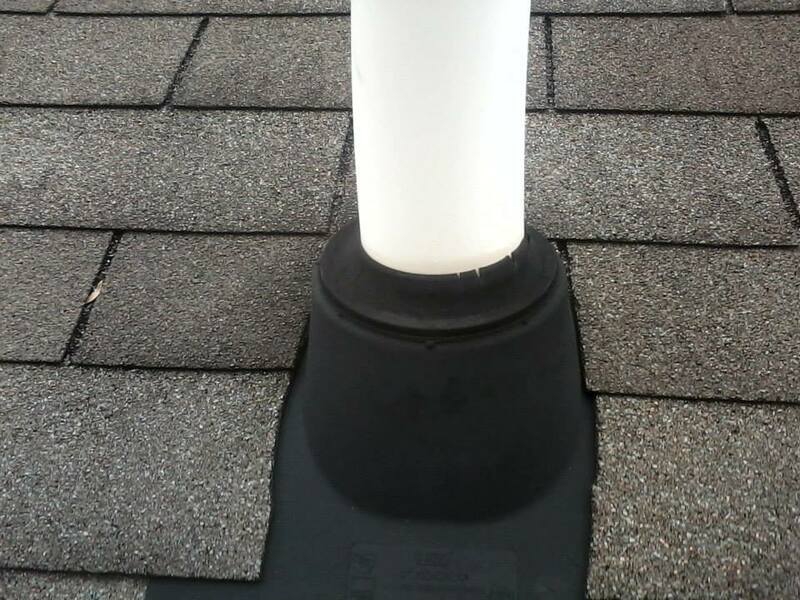 If the vent pipe boot appears to be in otherwise good shape and the split or splits are ¼ inch or smaller in width and no more than about ½ inch in length it is acceptable to seal the leaks with a good quality, UV stabilized, roof sealant such as, Geocel, 4500 Roof Bonding Sealant. Don’t just seal the splits, but rather run multiple overlapping beads of sealant completely around the pipe, working out until the splits have been completely sealed. This repair, done properly, should prevent the leak from recurring for a minimum of five and easily up to ten years. This entry was posted in Caulking, Exterior Maintenance, Questions and Answers and tagged Caulking, replacing vent pipe boots, Roofing, sealing vent pipe boots, vent pipe boot, vent pipe boot repair. Bookmark the permalink.